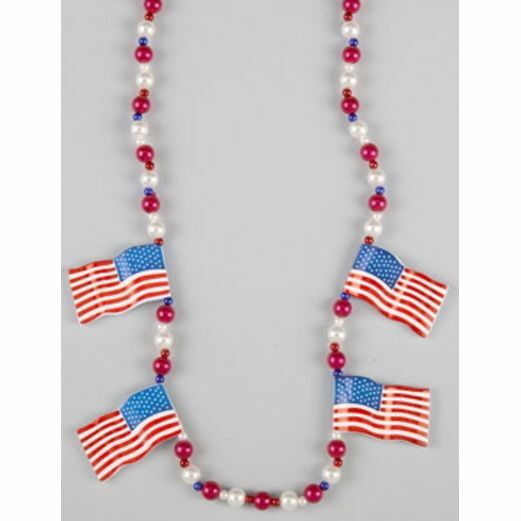 Show your patriotism with our deluxe USA Flag Bead Necklace. 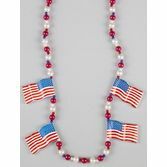 Each bead necklace includes 4 flag medallions. 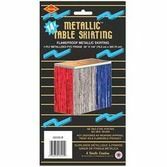 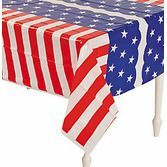 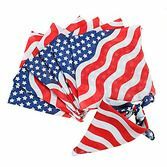 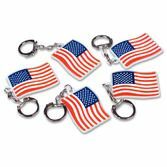 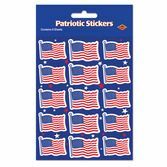 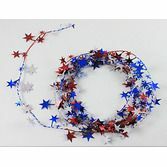 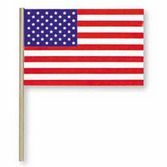 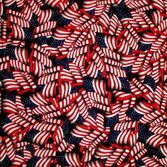 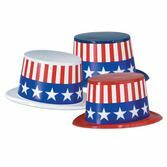 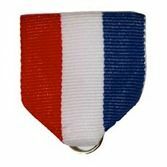 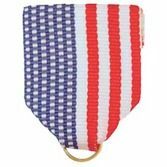 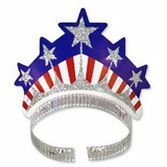 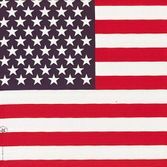 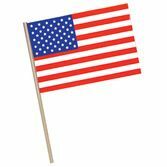 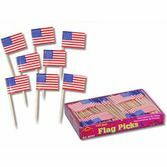 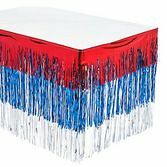 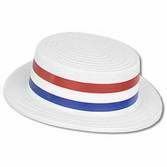 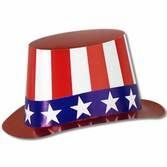 This is a great party favor for the 4th of July or any patriotic event.